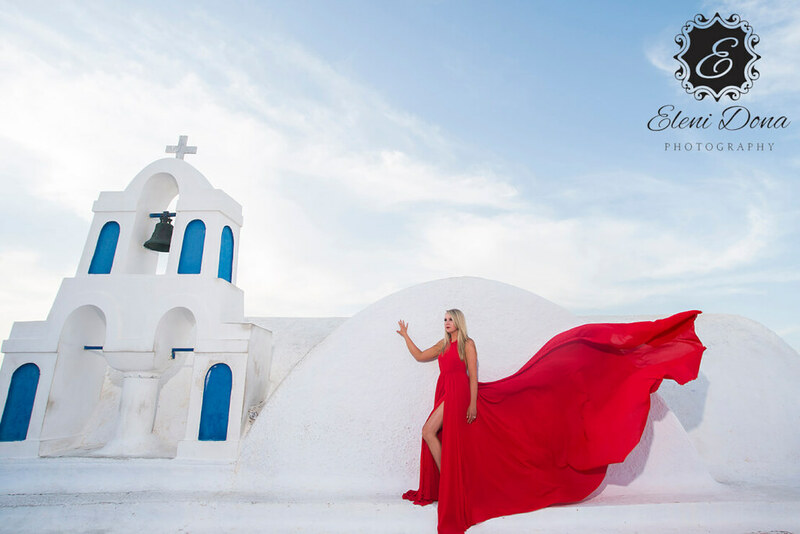 You have decided to get married, live together forever and you wish to share this special day in a special place: There comes Greece, the ultimate wedding destination that combines beauty, charm and excellent wedding professionals. After all the joy and the sweet anxiety though, stress approaches you…When should you start planning the wedding details and what are the best practices for not getting overwhelmed to organize your wedding? Relax, we are here to take away all of your stress! Like every important and big thing is our lives, marriage has to follow some procedures too. 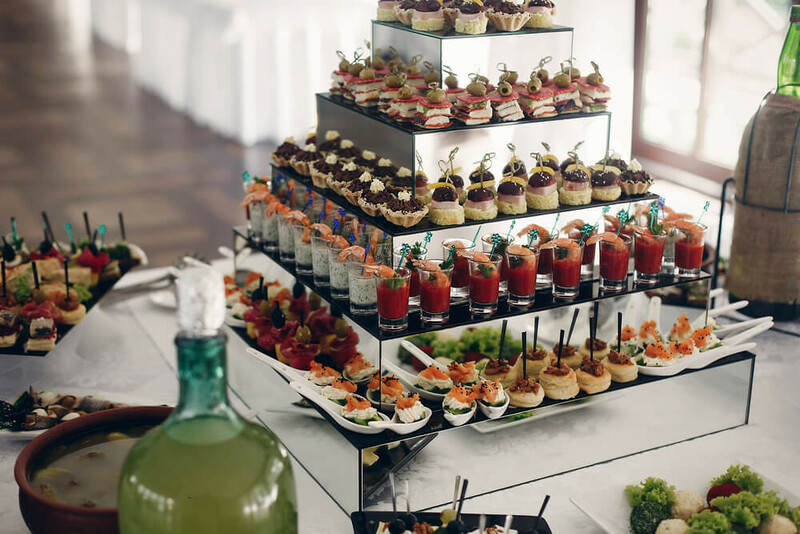 Steps that are not all so fun, neither so easy, however, the preparation for your wedding can be a really creative and one-of-a-kind experience. Keep in mind that the key to a successful wedding in Greece is the right preparation for it. Let’s have a look at the timeline of your most significant day! One of the most important initial steps to organize a wedding is to determine your budget. 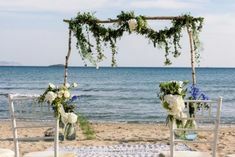 We fully understand that at first point you just want your marriage to be unique and magical, but determining your budget will be really helpful as it will affect significantly many of your afterward decisions and choices. 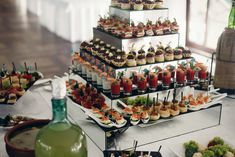 At this first step of your wedding planning, estimating the number of guests and of course, your wedding location is pretty important… The number of guests should be just an estimate, because in any case, the 20% of them won’t be able to come, due to unexpected or expected commitments. 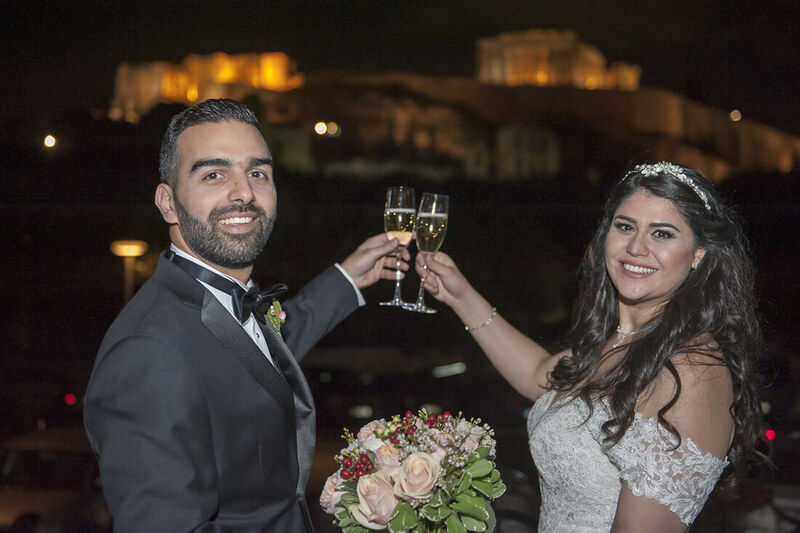 Read here how much a wedding in Greece cost. Around 6 months before the wedding, we believe it’s the time to get a bit more organized and come closer to the final decisions of your ultimate day! 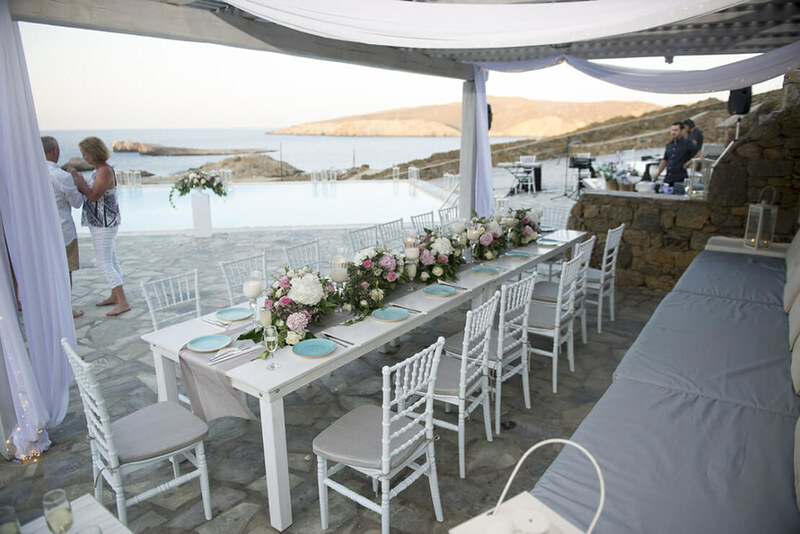 In simple words, start looking for a wedding dress, decide on bridesmaid’s dresses, organize the flower decoration, arrange the music, book hotel for the guests and book your honeymoon! And don’t forget that one of the most important parts is to hire your wedding photographer in Greece because your pictures have to be perfect. 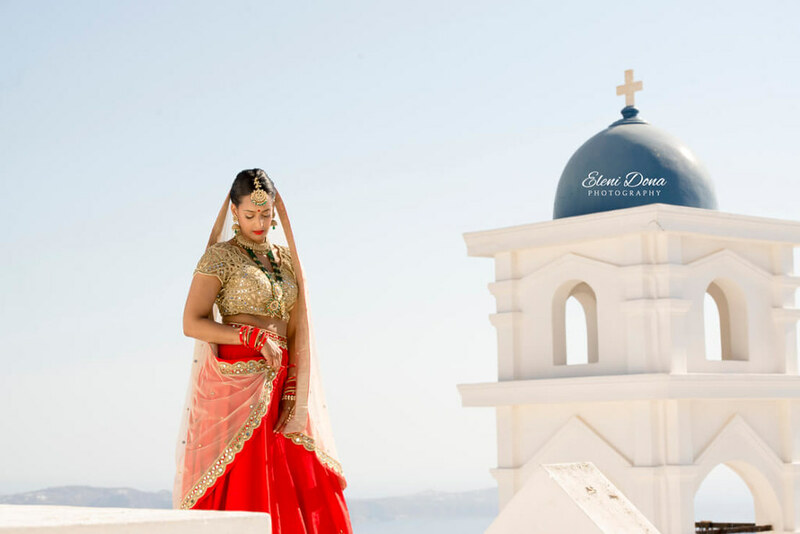 In the case of Santorini wedding though, which destination could be better for your honeymoon, other than the mythical island? All the practical stuff starts to have a shape at this phase, one step closer to your dream! All the legal stuff have been arranged, every little detail has been curated and you cannot wait for the day of your life! 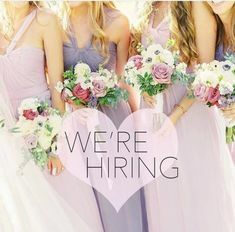 At this point, what needs to be done is just checking with all the decisions you’ve made the previous months and be sure that everything is going to be perfect, as you dreamt it… So, a few weeks before your marriage you could call the guests who have not responded to the invitation, have the final fitting and reconfirm everything with our wedding planning team! The wedding day is here! Relax and enjoy what you’ve built the last few months…! 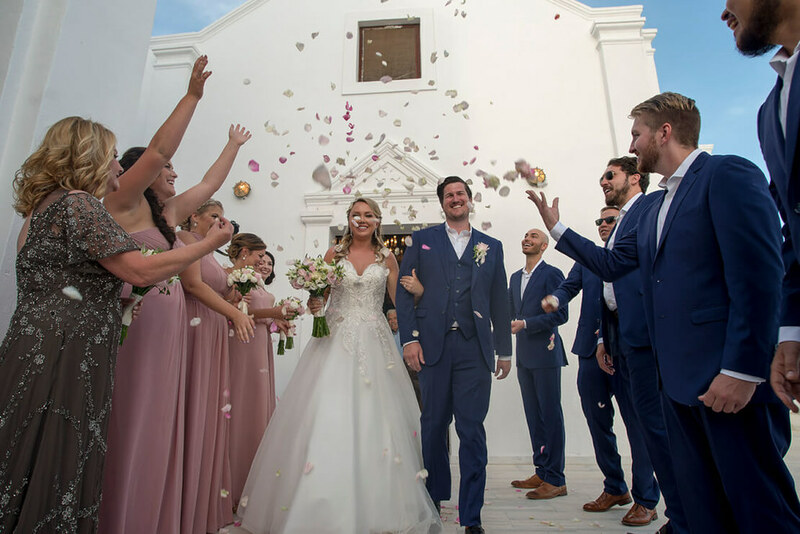 Even if you have less time to organize your wedding, we reassure you that we’ll do our best to give you what really deserves you and organize a fantastic wedding…together!